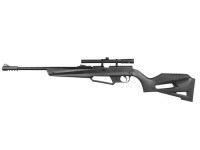 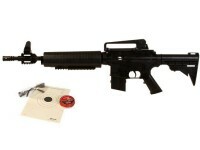 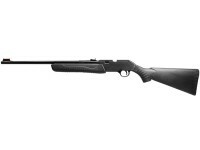 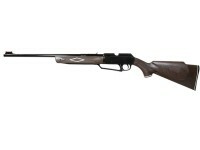 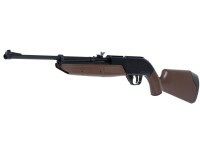 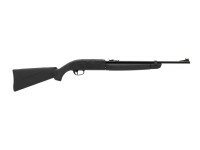 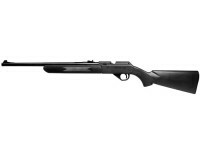 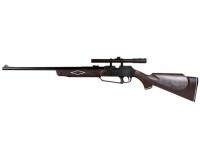 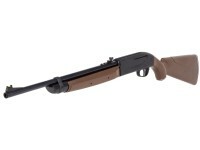 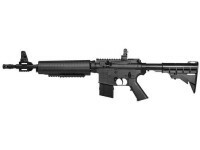 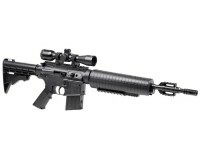 Searching for low prices on high-quality multi-pump pneumatic BB and pellet rifles? 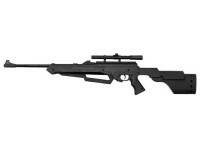 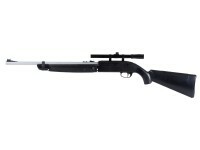 Whether you are interested in plinking, target shooting or pest control, Pyramyd Air is committed to helping you find affordably priced and highly accurate BB and pellet rifles. 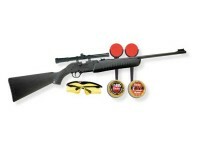 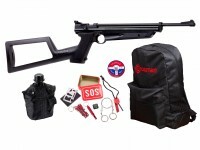 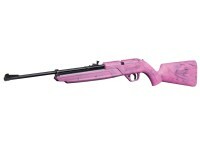 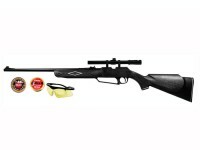 Our inventory of multi-pump pneumatic air rifles is sortable by price, popularity and brand. 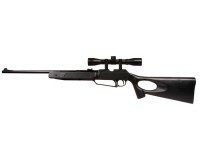 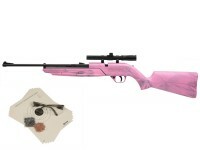 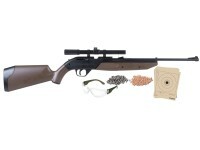 Or, for help narrowing your search, try our Online Air Gun Shopping Tool.